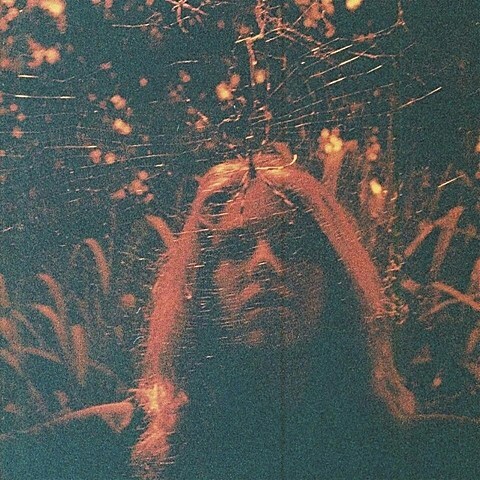 Turnover‘s 2013 debut LP, Magnolia, was a perfectly solid melodic punk album, but it wasn’t until last year’s Blue Dream EP that it seemed like Turnover could really mean business. It sounded indebted to Brand New’s Devil & God in a way that actually did BN justice, which is a pretty impressive feat for any punk band that shortly into their career. They’re now set to release their sophomore LP, Peripheral Vision, on May 5 via Run for Cover, and lead single “Cutting My Fingers Off” delivers on the promise of that pivotal EP. This time around they don’t sound so much like Brand New, but more like the atmospheric punk of the new Title Fight record. Singer Austin Getz takes on a similar delivery to the TF guys, and the guitars are more concerned with being pretty than heavy as they lead up to an Appleseed Cast-worthy post-rock climax. Listen below.